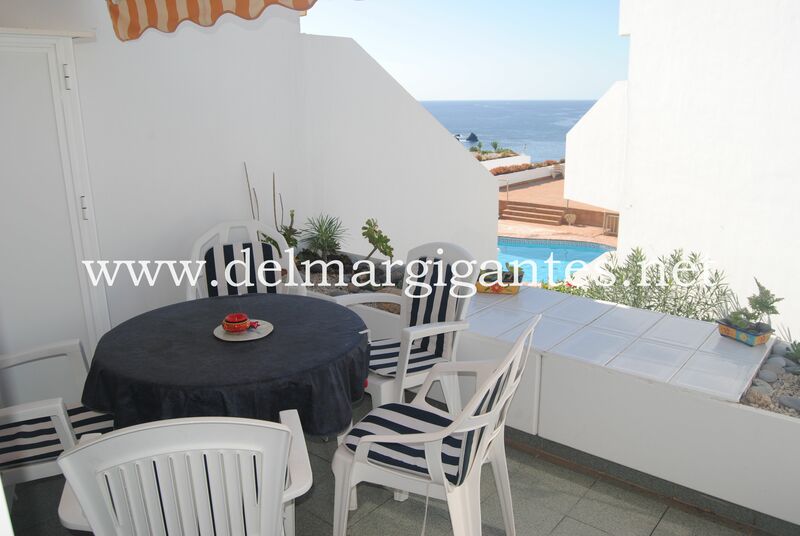 Top floor one bedroom apartment within the complex La Riviera, this apartment is positioned well within the complex, it has an open plan lounge area with American style kitchen, there is a large terrace off the lounge which over looks the heated communal swimming pool and out to sea, there is an large modern shower room and double bedroom with fitted wardrobes, off the bedroom there is an additional terrace. 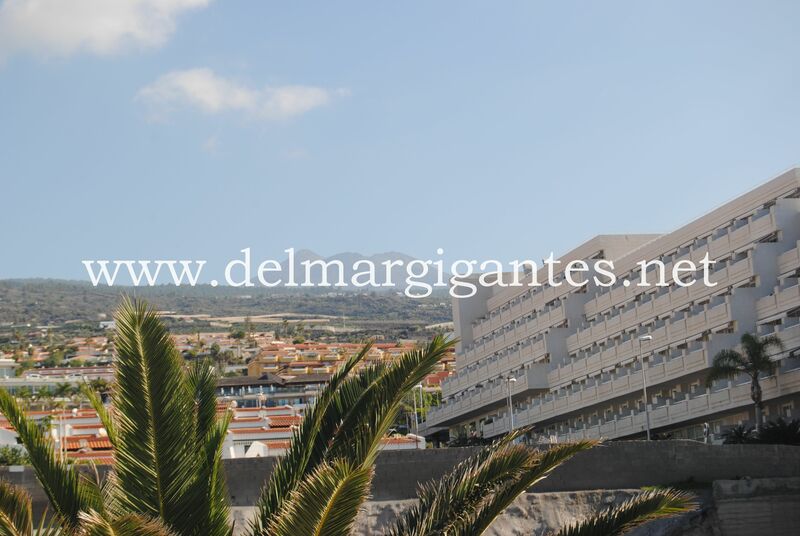 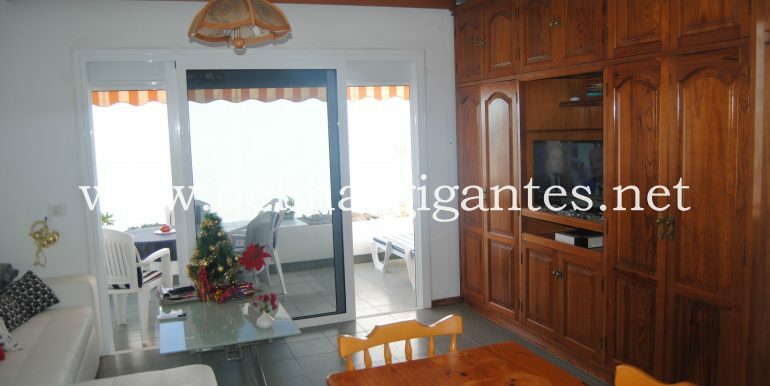 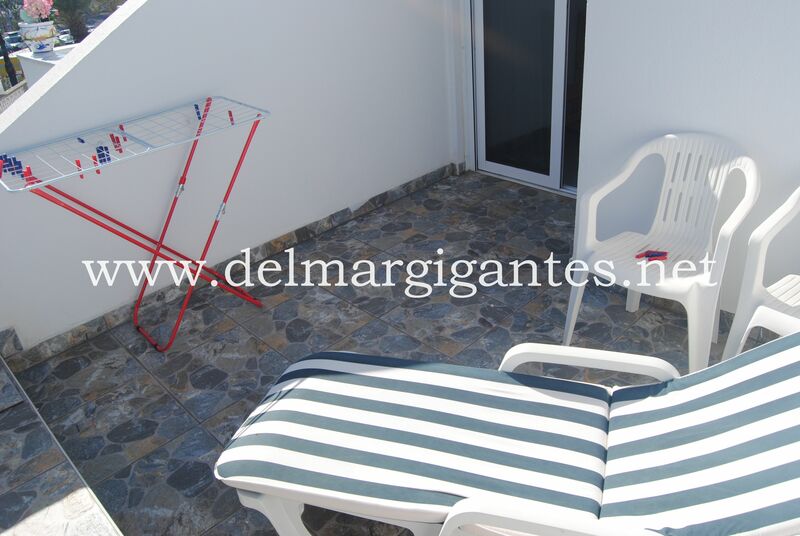 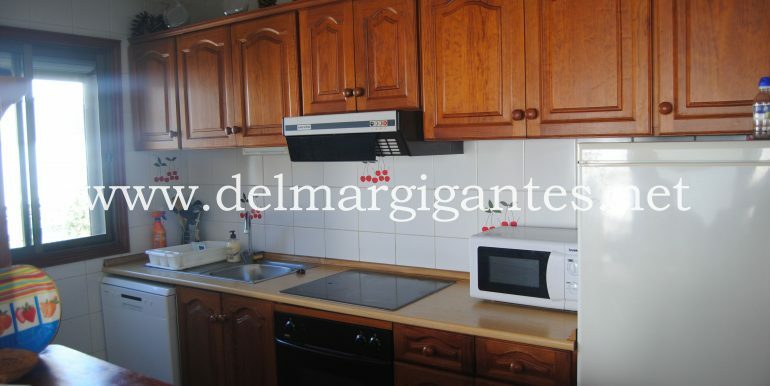 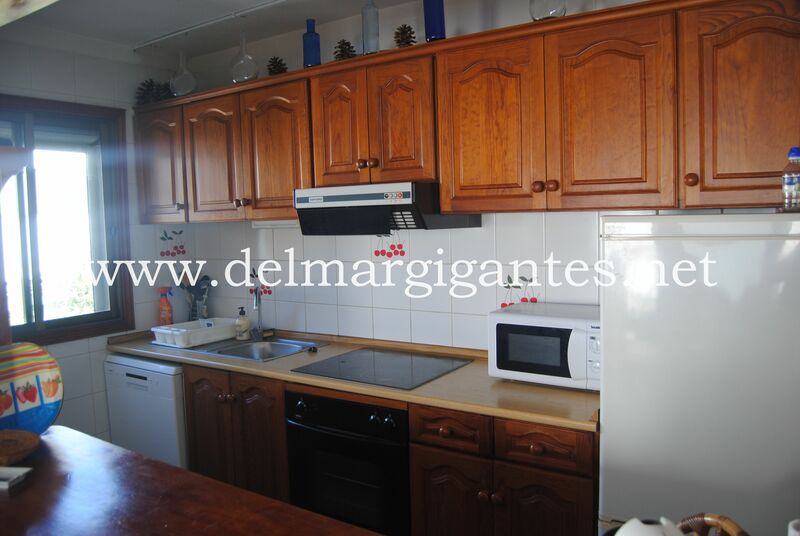 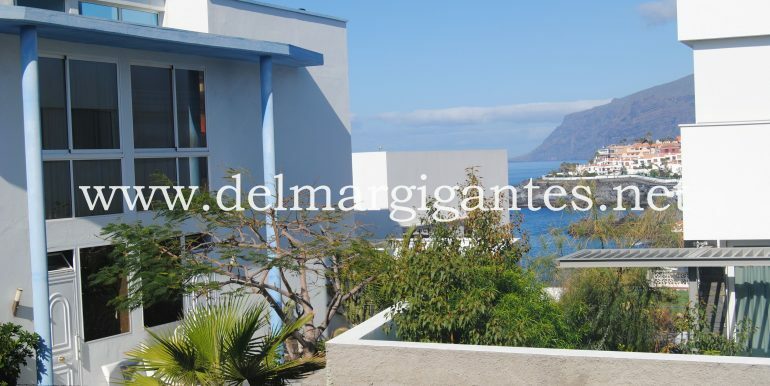 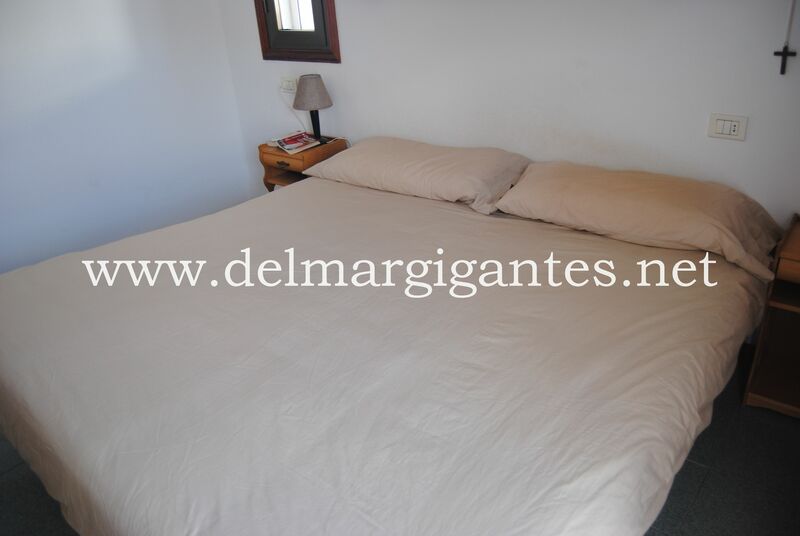 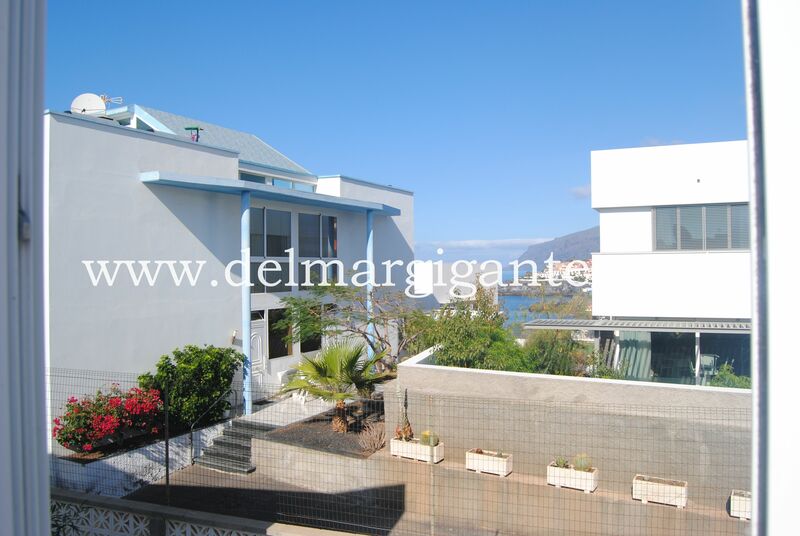 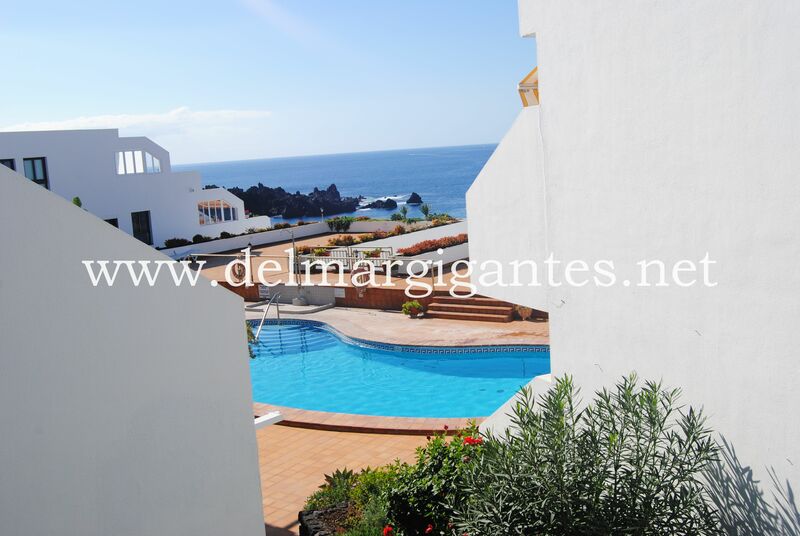 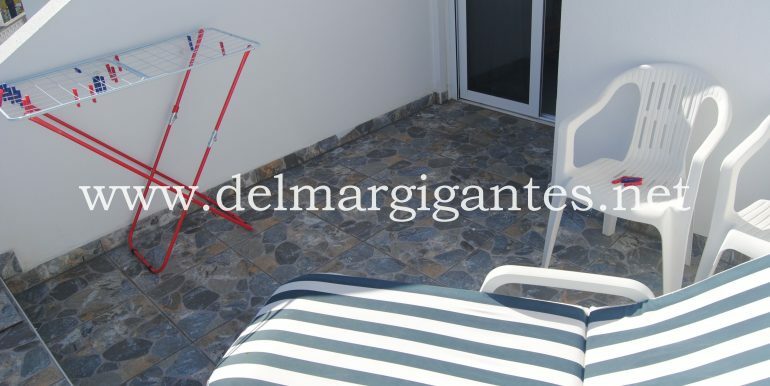 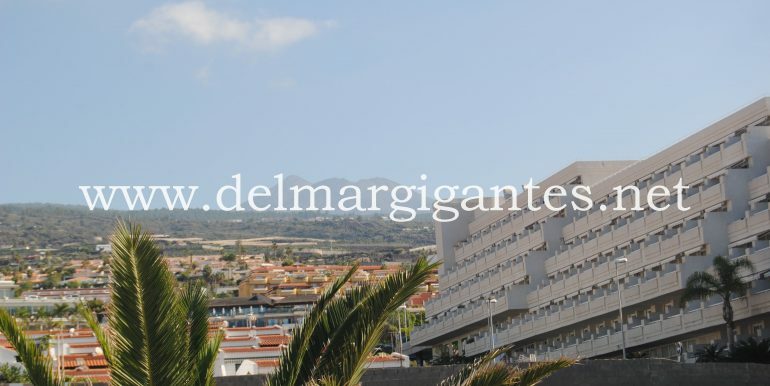 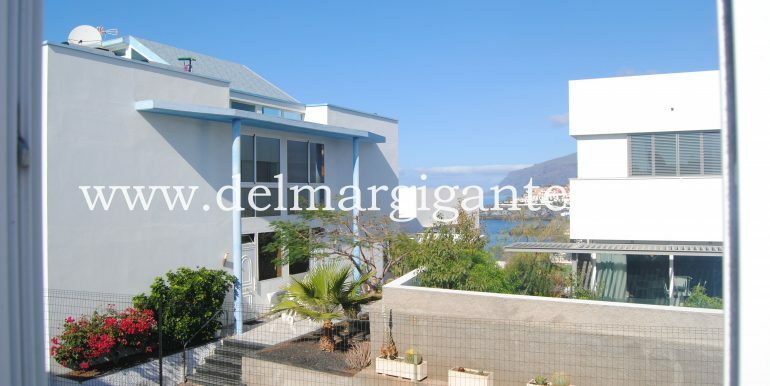 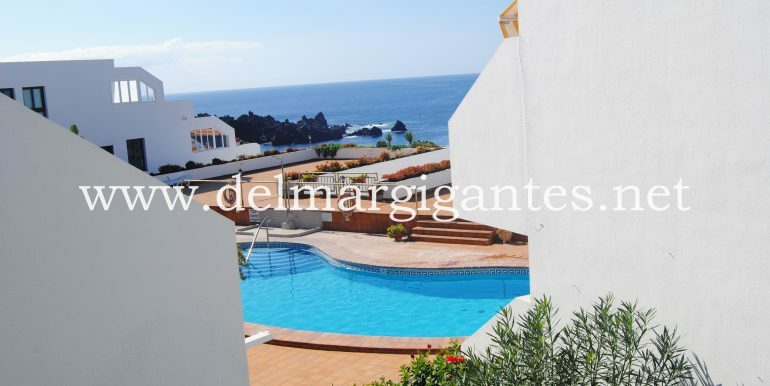 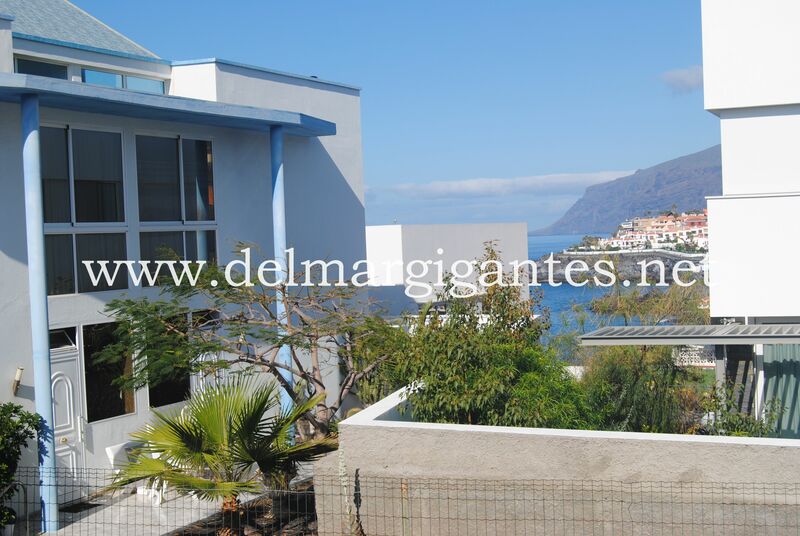 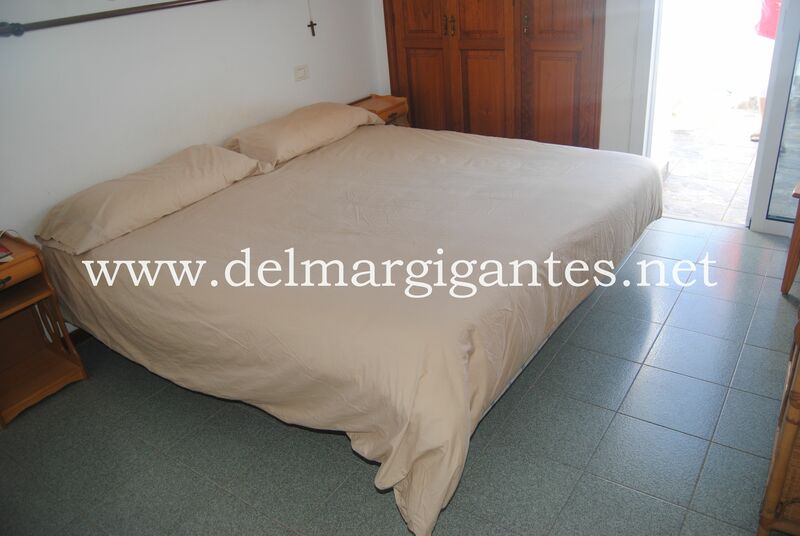 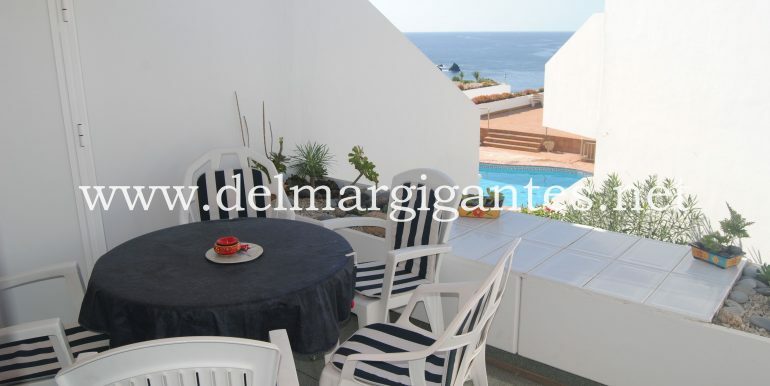 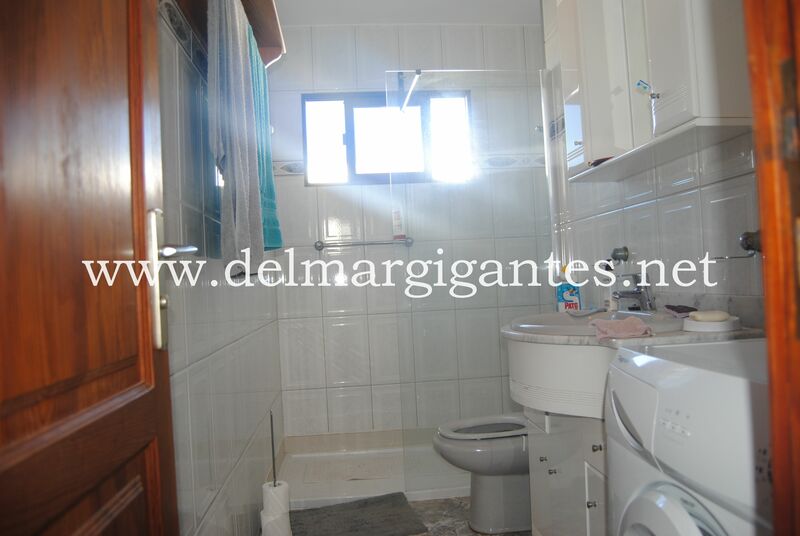 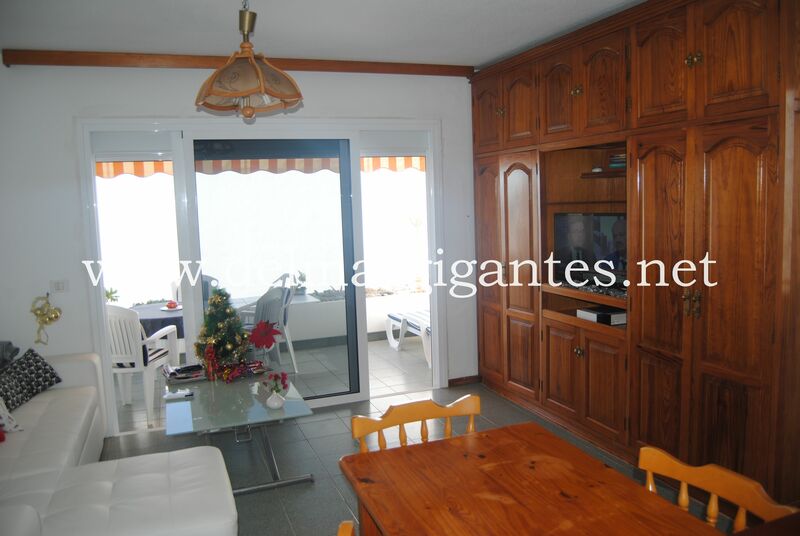 The complex is close to shops, bars and restaurants and the blue flag Beach in Playa Arena. 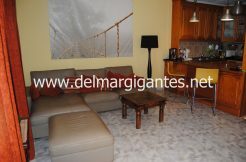 This is a must to see to appreciate all the little extras the apartment has to offer.